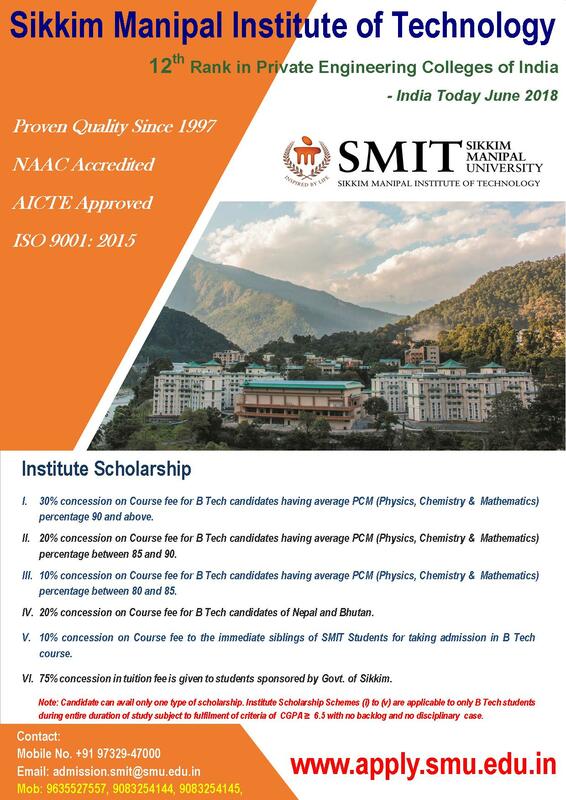 All Candidates who have applied for Post Graduate MD/MS course 2018 in Sikkim Manipal Institute of Medical Science, Gangtok are requested to upload their NEET PG Details in their online application form. Step 2 – Once you log in you are required to enter your NEET details. The link for providing the above details will be active till 24th March 2018. All required modifications can be done during the aforementioned period. Any data mismatch upon verification with original documents during counselling will lead to immediate disqualification of the candidate.